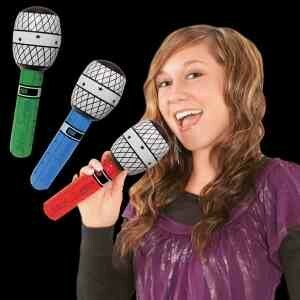 No singing lessons are necessary for our 10" inflatable neon microphone! 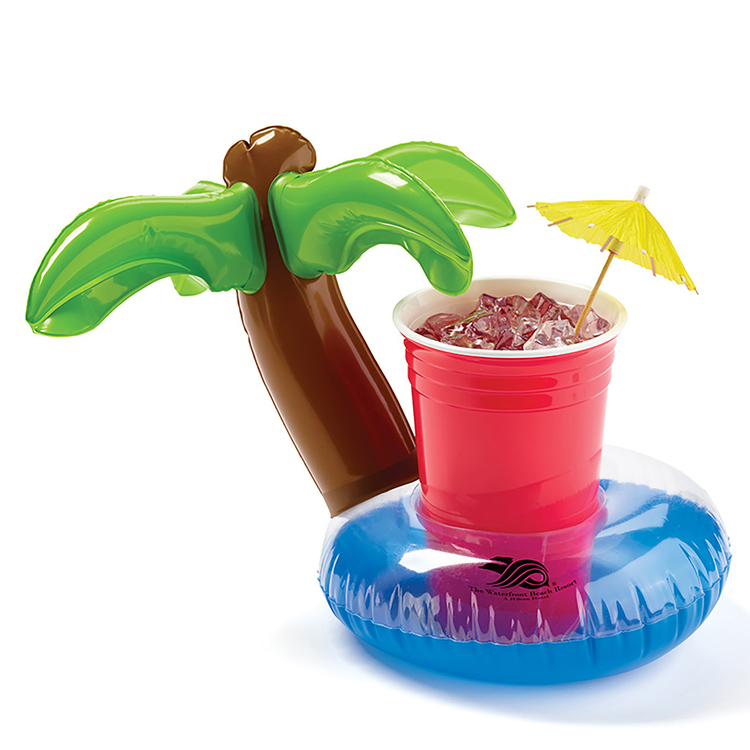 This novelty blow-up musical instrument comes in assorted neon colors. 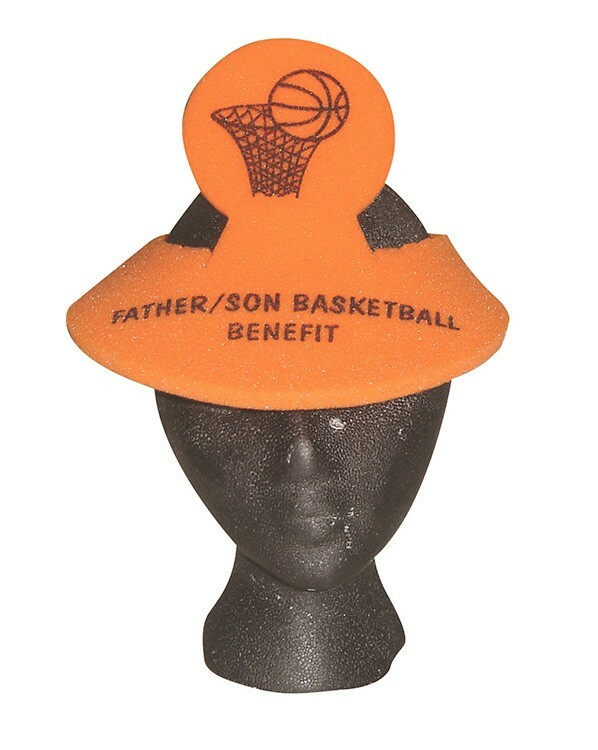 Makes a wonderful decoration for dances, proms and other musical events. 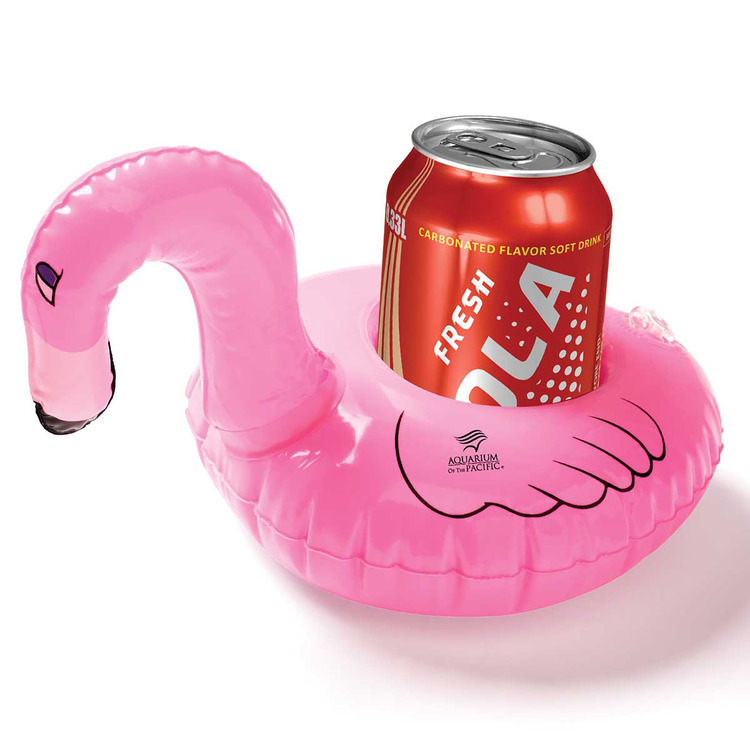 Also great for the pool! 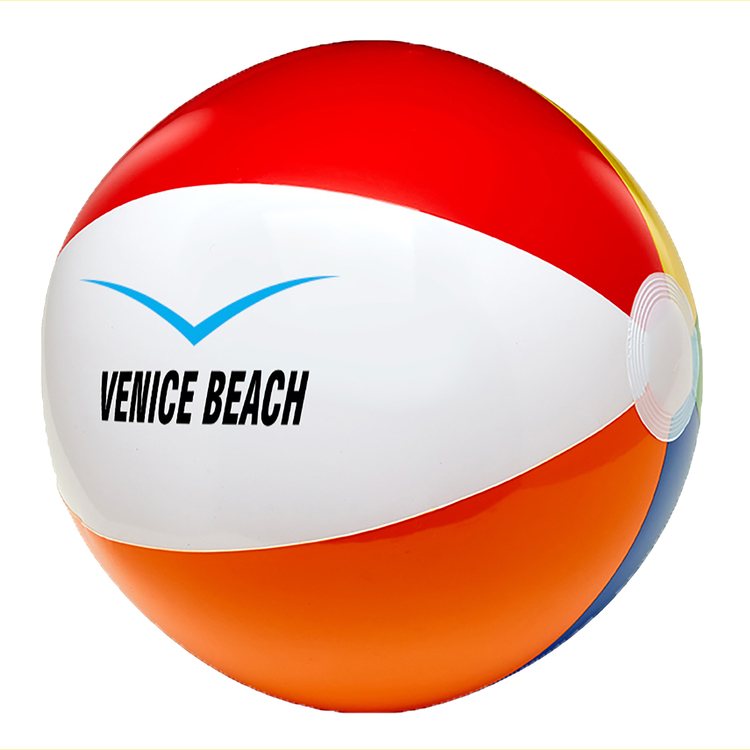 Priced per piece. 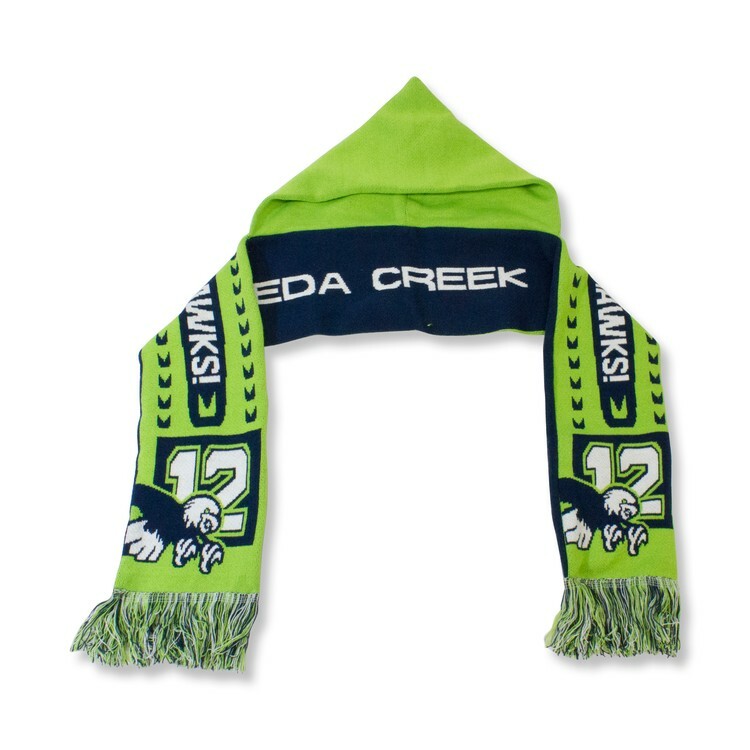 Sold in increments of 1 dozen. 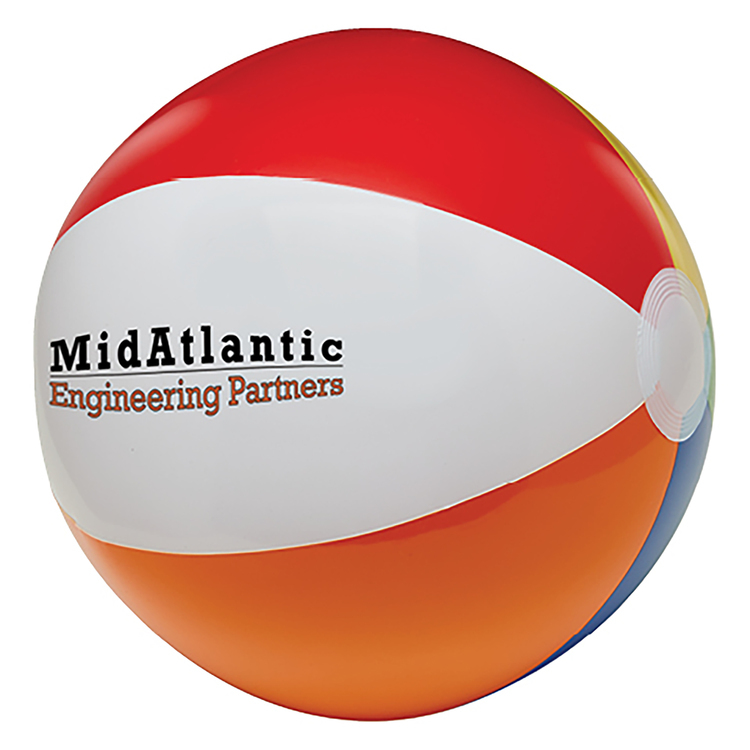 Add a little shine and glamour to your next promotion with this eye-catching confetti-filled beach ball! 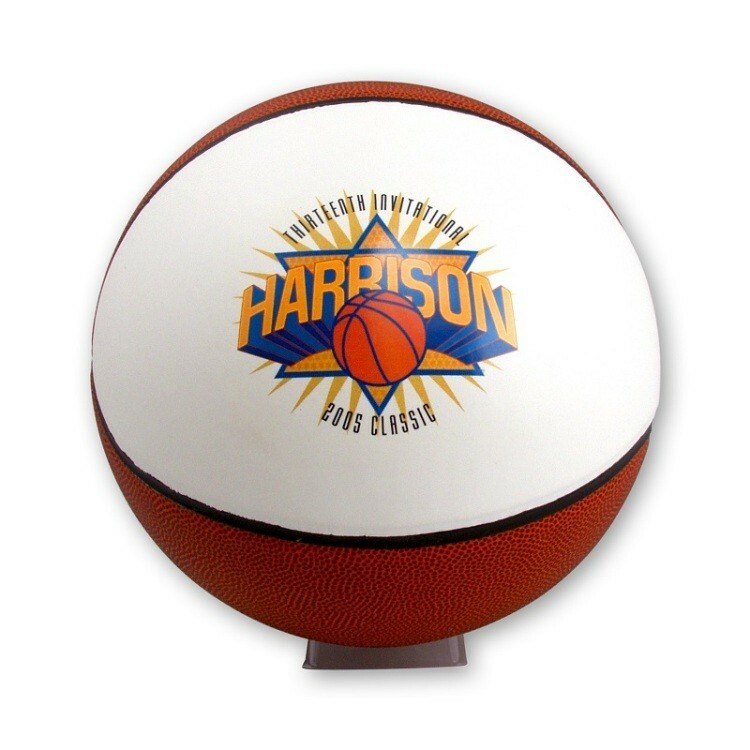 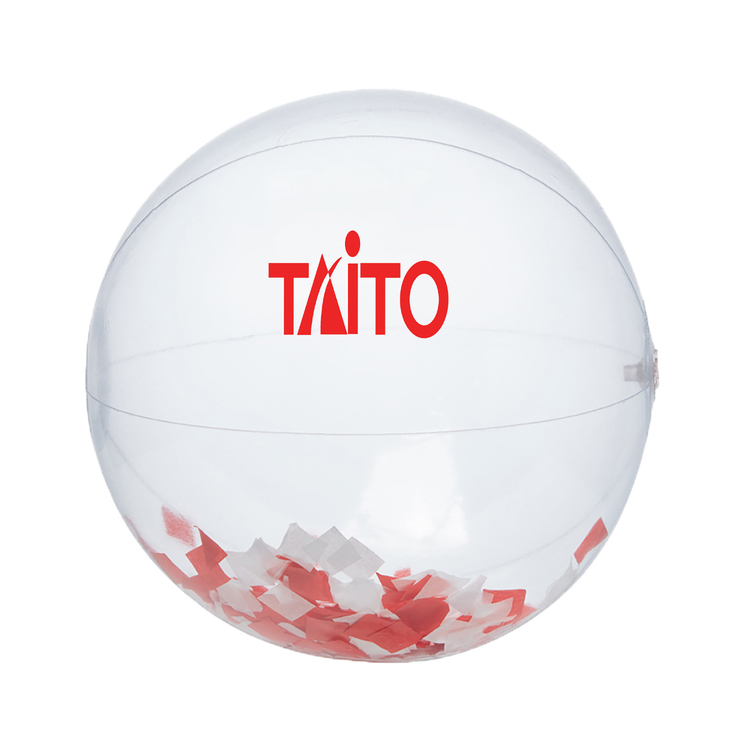 The clear ball is filled with red and white confetti for a truly unique promotional item. 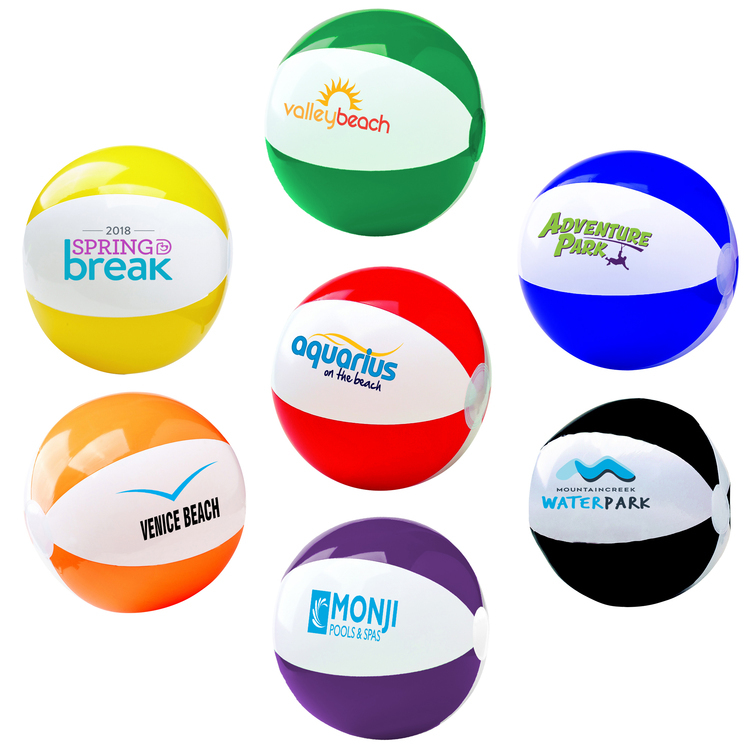 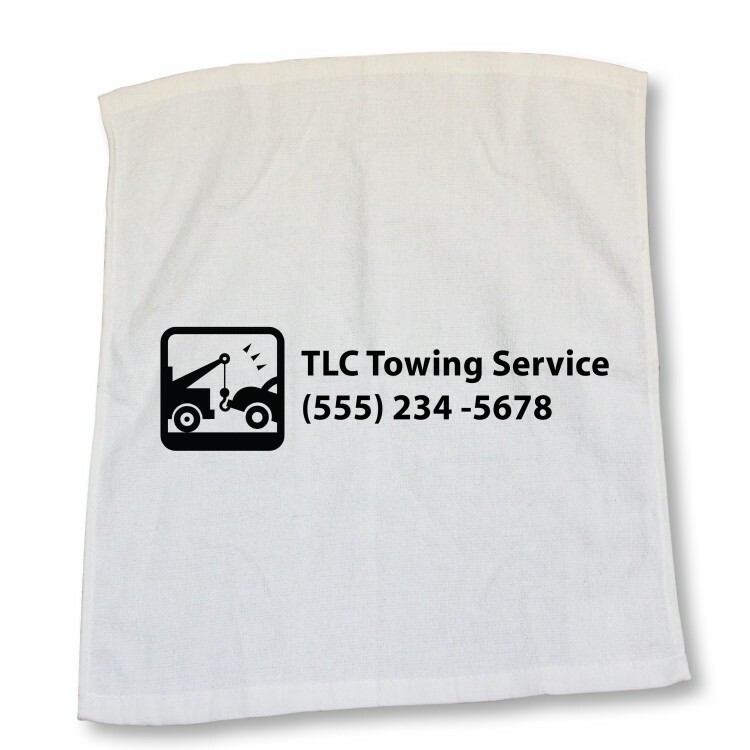 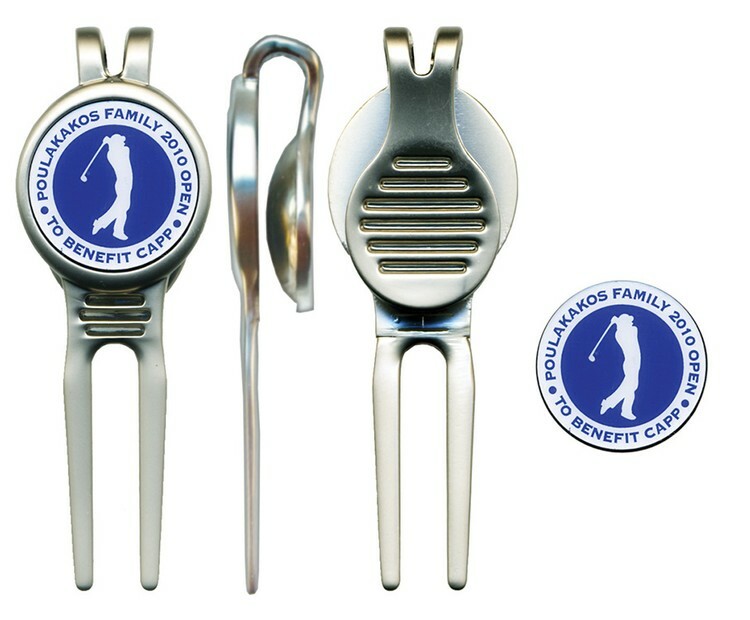 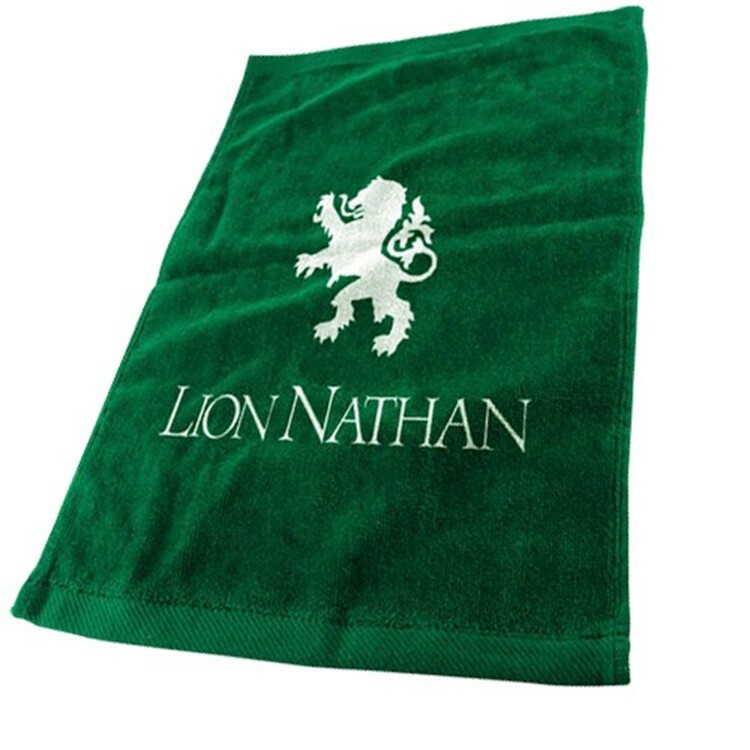 It can be customized with an imprint of your company's name, logo and marketing slogan before you add it to promotions at concerts, outdoor festivals, company picnics and more. 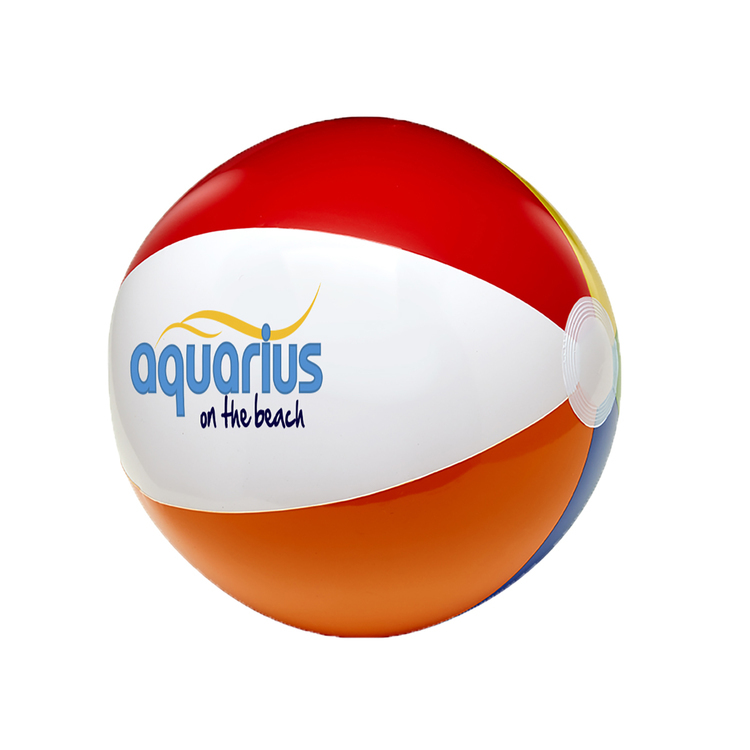 Keep your brand in the air to maintain a great buzz about your services! 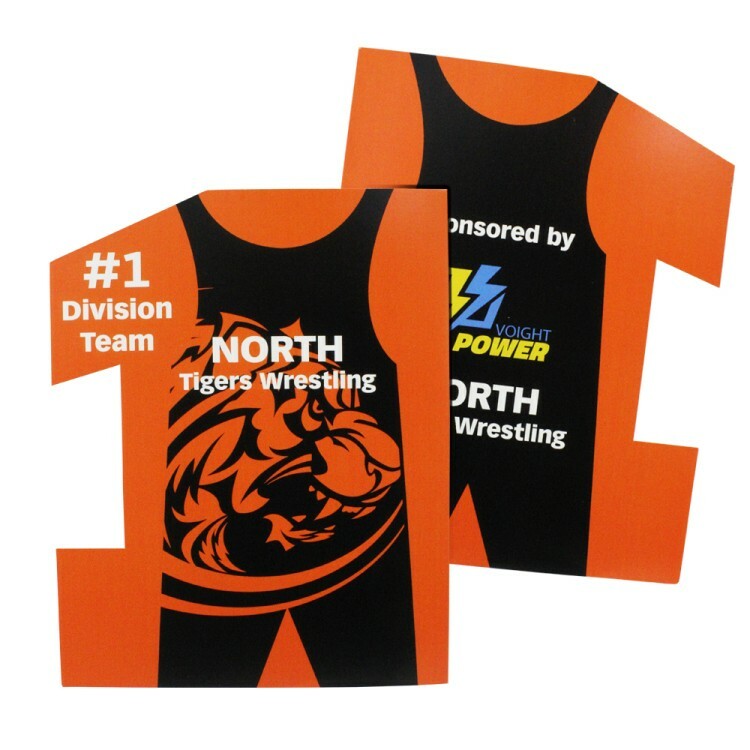 The is constructed from sturdy, specially treated material, printed on both sides. 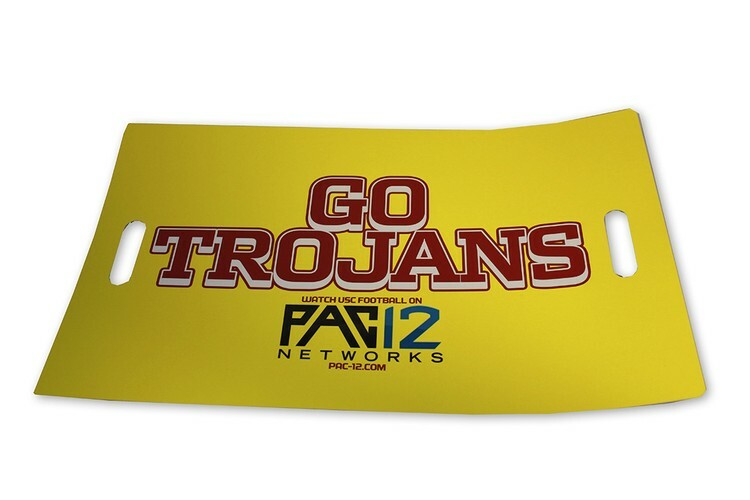 So not only does it display your brand, but gets the fans pumped! 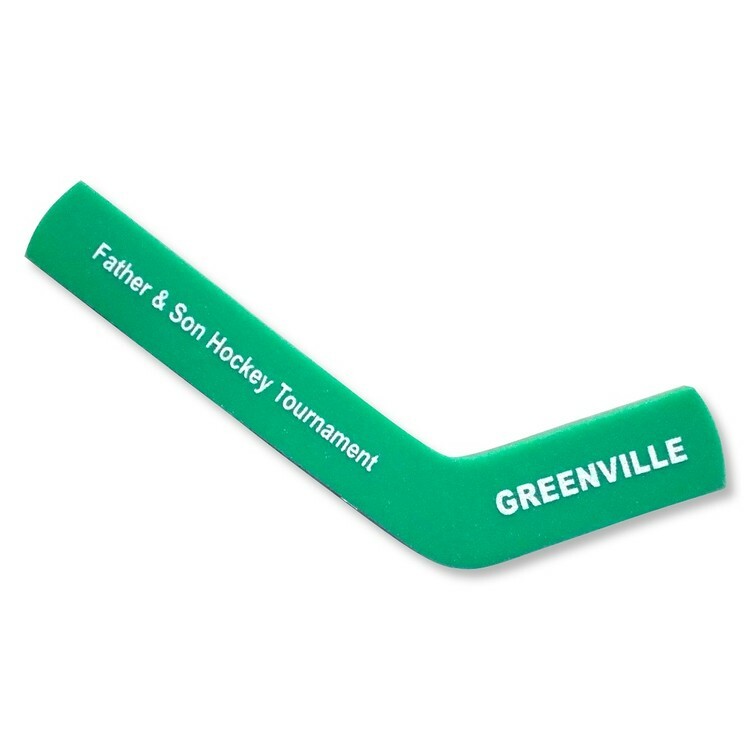 Great giveaway item and the perfect way to support your team! 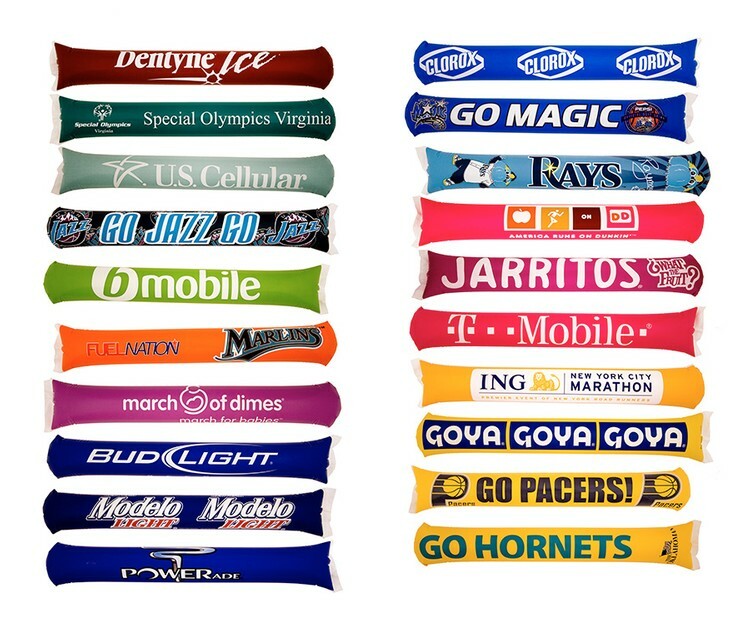 Rally Hands - these fan favorites transform your hands for the ultimate cheer. 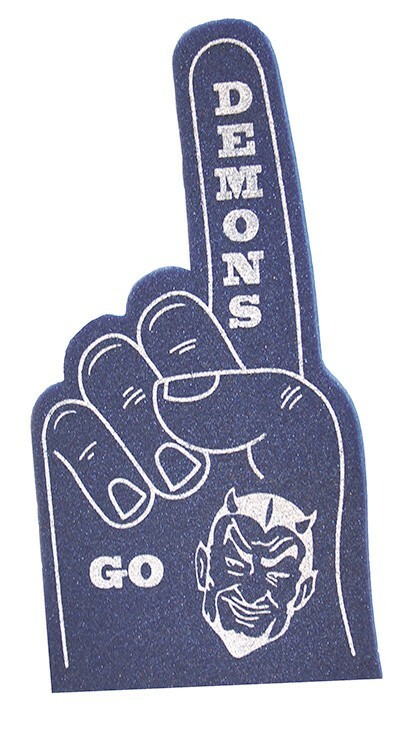 Put on some rally hands and cheer your favorite team to victory. 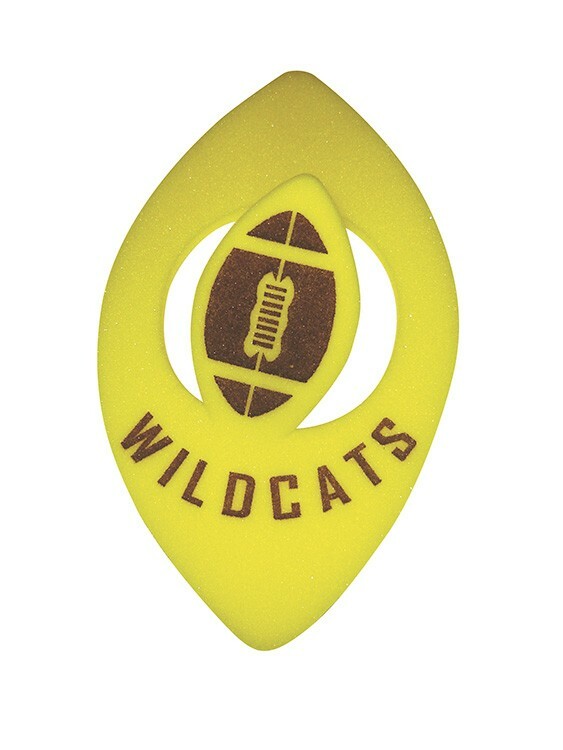 The cut out on the bottom allows you to slip your fingers around the bottom but still lets everyone see who you are cheering for. 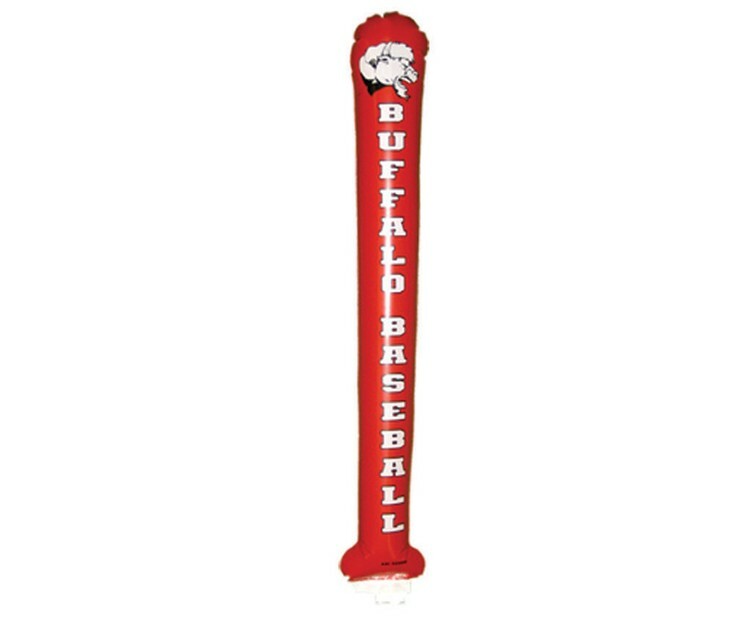 Inflatable baseball bat cheering shaker. 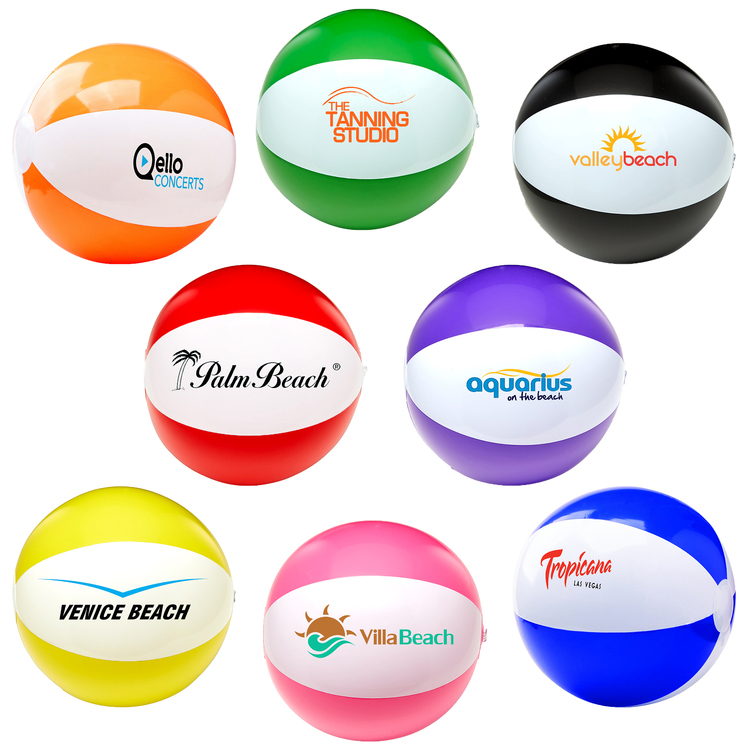 Our eye-catching shakers are available in a wide variety of standard as well as custom shapes. 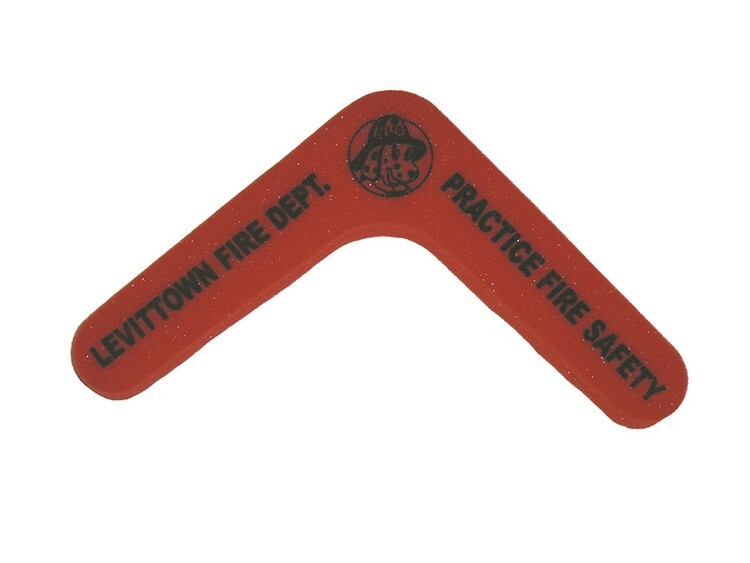 Non-noisemaker. 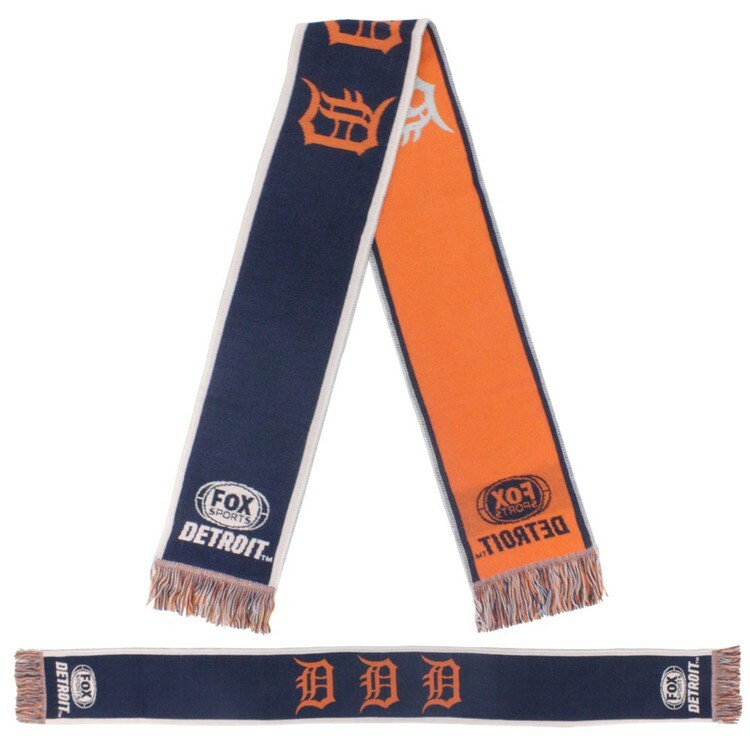 Great for world series games, playoff games or opening day. 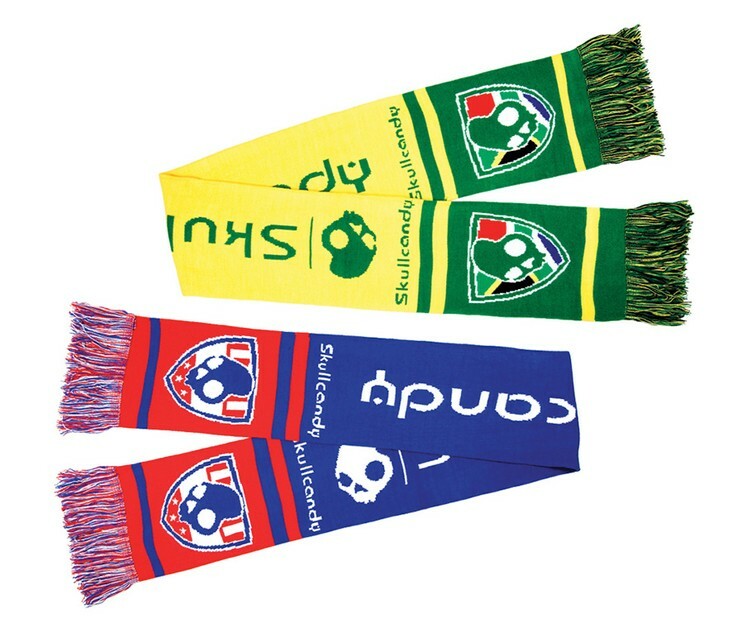 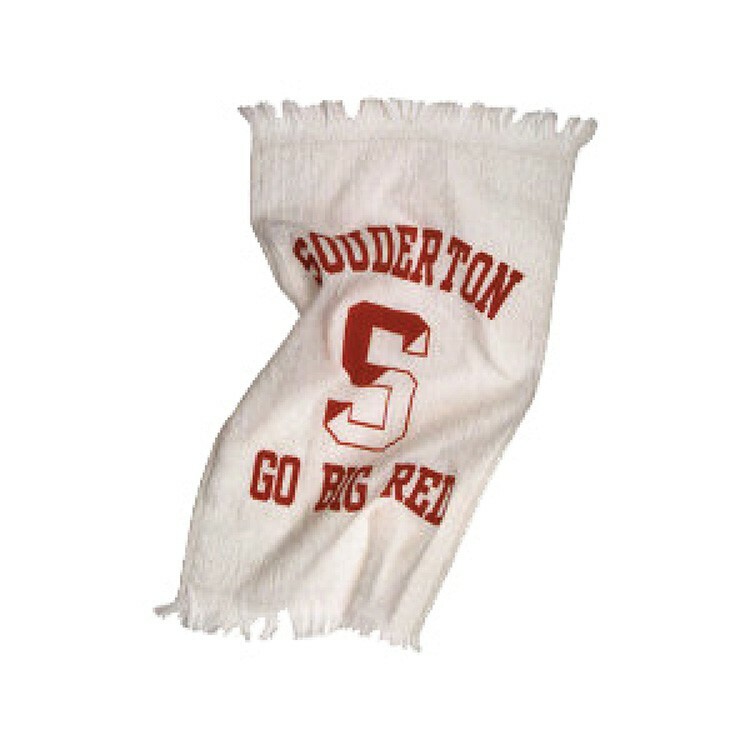 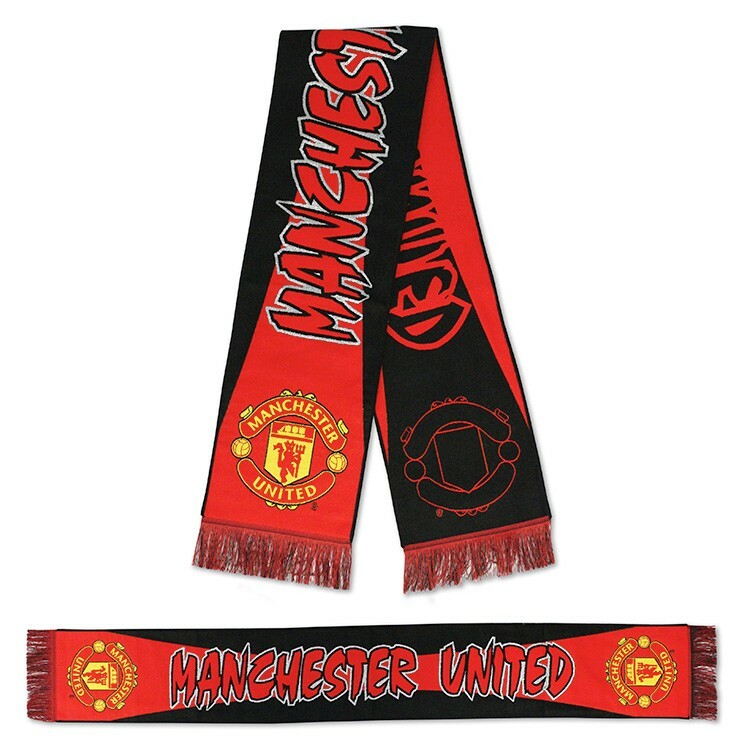 Our stadium scarves feature an enormous imprint area and high perceived value; so you can be sure your marketing dollars are still hard at work long after the event is over.